Facebook Dynamic Ads were first introduced in early 2015, and have since exploded in popularity. They offer a feed based method of targeting interested shoppers who have visited a product page, and even potentially added the product to their cart, but didn’t convert. 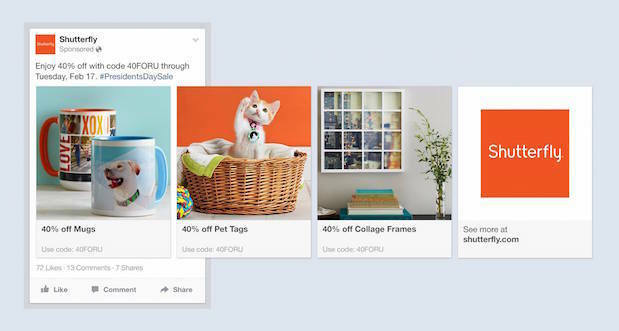 Facebook Dynamic Ads show up in the user’s Facebook Newsfeed with the exact product they were looking at, but didn’t buy! Not only do the ads have a lower CPA, but they also convert better due to the highly relevant creative. 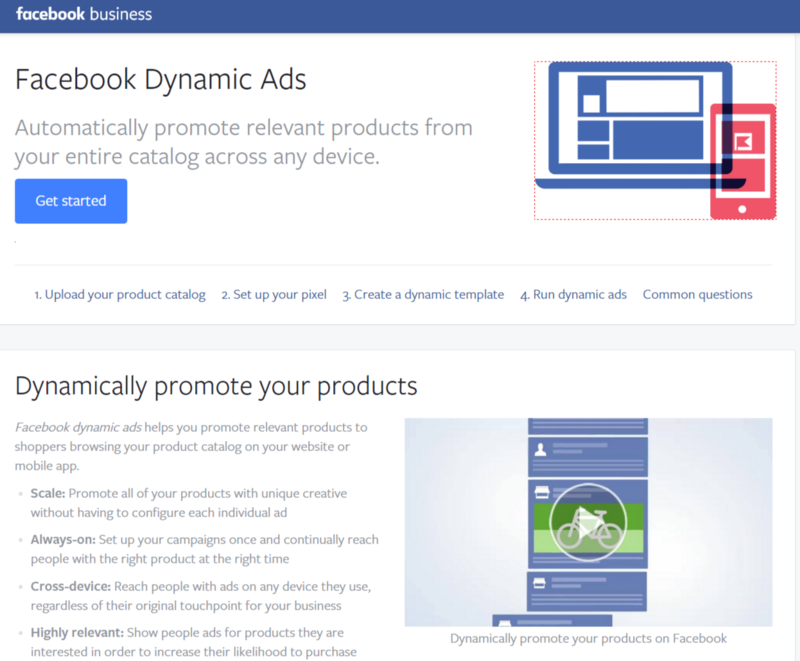 Why Choose Feedonomics To Manage Your Dynamic Facebook Ads? Dedicated technician optimizing your product feeds. We do all the hard work, so you can kick back and watch your profits increase. Upload your product catalog – This step seems trivial, but is actually one of the most important. The Facebook Dynamic Product Ads feed format is very similar to the feed format that Google Shopping uses, but rather than just upload the same feed you might be using for Google Shopping, you can and should optimize it first. That involves making sure your images are of high quality, and that the product title and description text is as relevant as possible, is readable, and won’t be truncated. Create a dynamic template – This dynamic template chooses which products to show and in what fashion. You can choose to show only a single product or a carousel of products. ViewContent – when a particular product page is viewed.